With millions of shipping carriers and companies around the world, we bring to you a list of the most used based on levels of revenue and fleet size. Keep in mind that listing all shipping carriers would require many pages of data so we have kept the lists below to a maximum of (10) ten carriers per mode of transportaion. Should your specific shipping carrier, 3PL, distribution or fulfillment company not be listed, please don't worry. 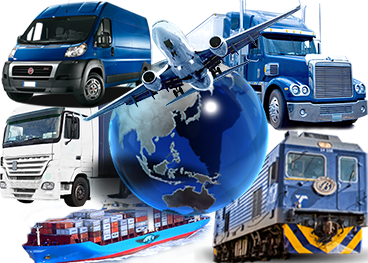 We work with thousands of carriers across the globe and should we not already have a link in place for our auditing process, our commited and experienced team of industry professionals will work with you and the carrier to get one in place.